Reading Design Ent. Is a privately held operation located in Redlands CA since 2010. It is primary operated by Randall Reading, owner/ inventor and Eugene Adams, operations and quality control. Originally formed as a think tank and patentable projects endeavor, it has evolved into a semi manufacturing facility, with the Harley Davidson geared “GripSwitch” The focus of much of it’s marketing attention. Our roots and interest are still inventive and We welcome individuals with ideas and projects that are mechanical in nature and could use some assistance with the processes of ergonomics, simplified manufacturing, and patenting. Feel free to contact us anytime. ______________________________________RANDALL CRAIG READING was born in a small mountain community near Big Bear Lake California, April 7th 1954. A mechanical tinkerer by nature, as early as age eight his God given talents were being realized. His early endeavors; Comic characters, portraits in pencil, watercolors and pastel art were balanced with a pension for modifying skateboards, bicycles and mini-bikes. By the age of thirteen, he had graduated to Oil painting and was selling everything he painted to faculty members, friends and family. 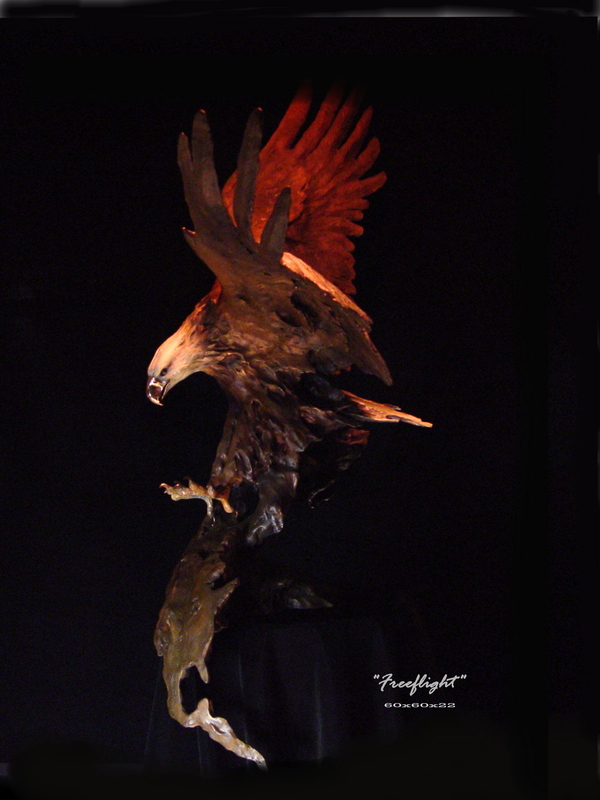 At age sixteen wildlife art and form tickled his interest and came largely from the world of Taxidermy, but Motorcycle form and function occupied his time. After his graduation in 1972, Randall moved to Colorado and continued to sell his Oil paintings to the plentiful tourist and to the “Shyrtle Galleries” of Colorado Springs. But, like many young talents, so much recognition at too young of an age was overwhelming. At age nineteen he said goodbye to the world of art and returned to California. The next eighteen years were an adventure in the entrepreneurial fast lane. The spectrum of businesses included two auto body shops (racecar prototype and design), an exotic car dealership, a landscape company, an Aircraft painting corp. various real estate investments, Muscle Car restoration, and even a Mexican food restaurant. During this time (1985) he became a private pilot and flying still remains on of his favorite past times. At age thirty-seven his attention returned once again to the allure and challenge of Art. 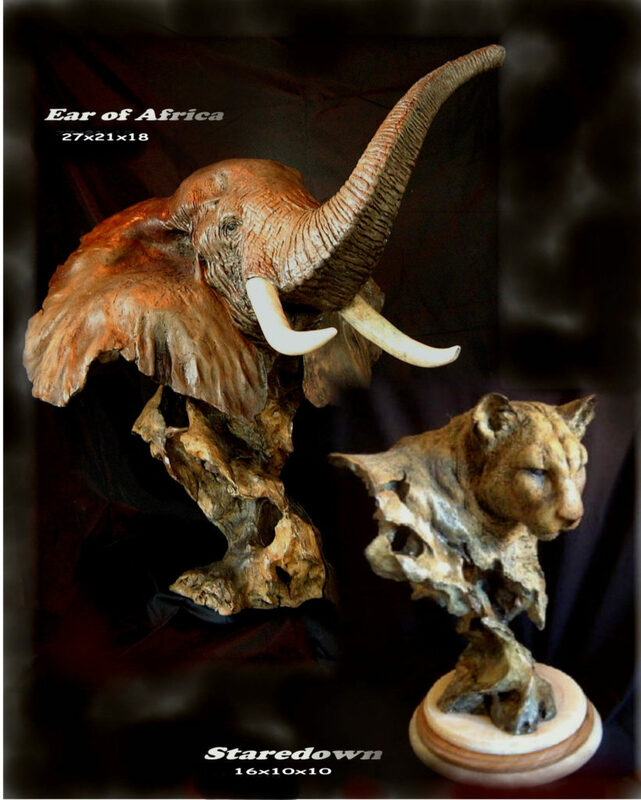 Approached by “Mill Creek Studios” in 1991, he agreed to create a line of North American Wildlife. A five-piece line sculpted from rock rather than the ever-popular wood burl, was born. It became an immediate success. 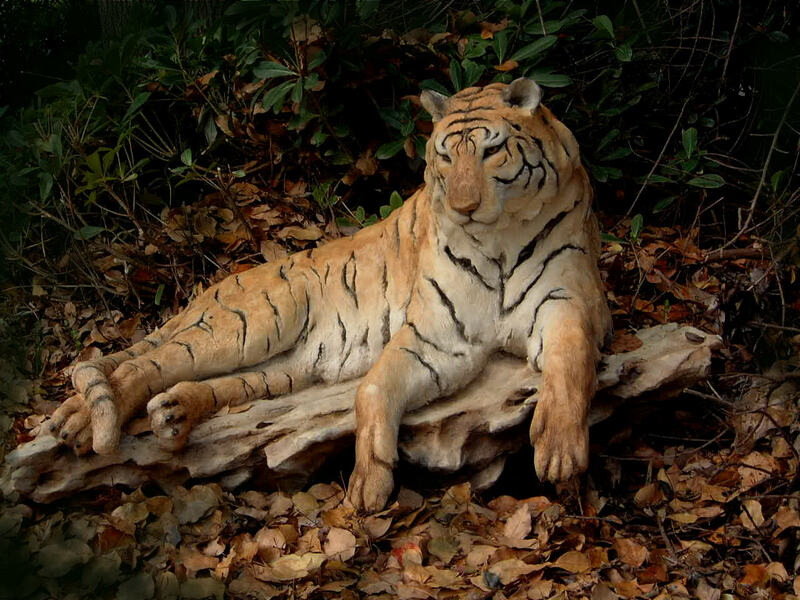 By 1994 Randall became the best selling Wildlife sculptor in America, and produced over eighty works of wildlife sculpture over the next ten years. 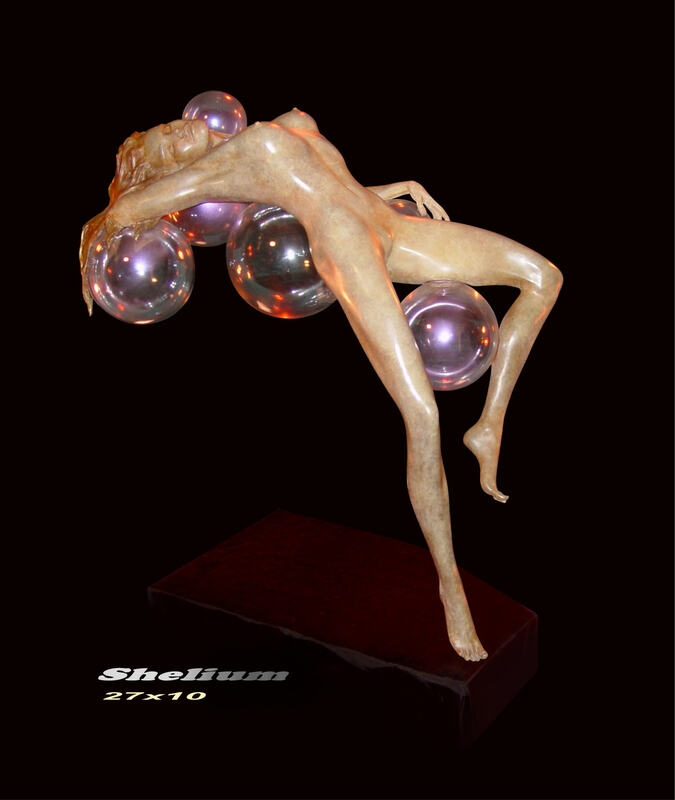 Acquiescing to demand and his own desire to enter the world of Bronze, in 2002 Randall began a line of “high-end” very limited edition Gallery bronzes and introduced them in 2004. His career came to a crashing halt late in 2006 when his home was lost to fire. The two years spent rebuilding his home was a turning point and left Randall with the opportunity to reflect and define what he is truly God gifted to do. Call it form and function, functional art, or good old American style and innovation, his unique blend of mechanical, technical and artistic skills, have now produced numerous aesthetical innovations and have led to three US patents with a fourth and fifth on the way. His early attentions have been focused on the V-Twin motorcycle market, but technologies in the cue are as diversely encompassing as; revolutionary comfort foot inserts, in office cardio devices, and NFL/impact-sport safety breakthroughs. With his 3000 sq. ft. “Hanger” he designs, prototypes, and manufactures all his products to date. When asked about his vision he stated; “I have learned to defer to Gods vision as it relates to me. Hopefully it’s to create smart and innovative products, and thereby providing jobs and peripheral wealth for all those involved”.